The media bias has been against Trump from the outset, what is going to happen when the people start to pay attention again and look at ISIS caliphate destroyed, the economy, the jobs, tax cuts and driving black and Hispanic unemployment to all-time lows isn’t a good thing, what is? Restore America: Joe Carr for Senate rally Tuesday, July 22 in Nashville, TN. 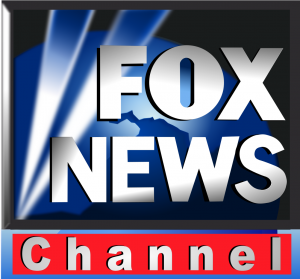 The Real CNC opines that conservative talk radio host Laura Ingraham will be in Nashville, TN on Tuesday, July 22, 2014 and attending the Restore America: Joe Carr rally. 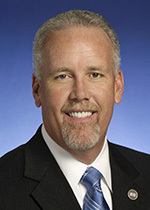 Laura Ingraham recently announced her full support for Joe Carr for US Senator for Tennessee. The Restore America: Joe Carr for Senate rally will be held at the Millennium Maxwell Hotel at 7 pm on Tuesday, July 22. Take a stand Tennessee!!! Tired of establishment candidates that care more about their power than you? It’s time for new representation for the GOP in Washington, DC. Someone who actually holds true Republican principles, not an establishment candidate like Lamar Alexander who has been part of the problem. It is time to send the Inside the Beltway political ruling class and the Republican party a message. Republicans must stand for Republican values, not be Democrat light. It’s time for a change, Vote Joe Carr!!! 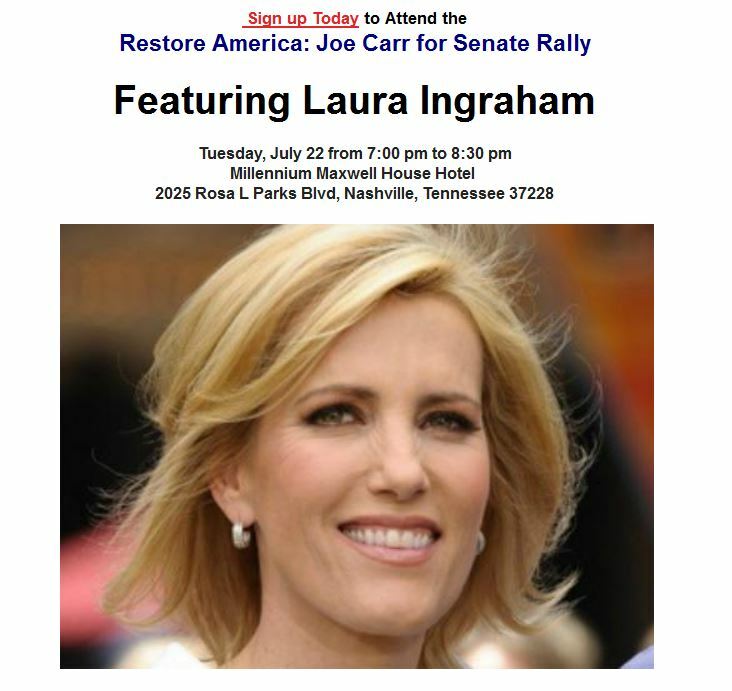 BEAT LAMAR announced today that conservative talk radio host Laura Ingraham will headline a Restore America: Joe Carr for Senate rally Tuesday, July 22 in Nashville, TN. The Restore America: Joe Carr for Senate rally will be held at the Millennium Maxwell Hotel at 7 pm on Tuesday, July 22. “With tens of millions in our country still out of work and the border crisis worsening, citizens across America are waking up to the shocking failures of the Washington establishment that Lamar Alexander calls home. Electing Joe Carr will be a major victory in this new movement to restore America,” Ingraham said. The American Conservative Union (ACU), gave Lamar Alexander a 60 percent rating for 2013, 68% in 2012 and a lifetime rating of 76%. What does that tell us? Lamar is becoming more and more liberal in his votes. The Heritage Action scoreboard gives Lamar Alexander a dismal 49% rating. Freedom Works gives Lamar a 63% lifetime score. and 50% in 2013. From RED STATE … check out Lamar Alexander voting record. Continuing Resolutions: Over the last four years (12 Continuing Resolutions) Lamar Alexander either for voted for them, or they passed the Senate with unanimous consent. Obama signed all of them. Who here has grown tired of Bill O’Reilly? Bill O’Reilly and Laura Ingraham went at it last night on ‘The O’Reilly Factor’ over the “Thump the Bible” controversy. Of course the debate occurred when O’Reilly actually allowed her to speak and was not acting defensively and like a boorish fool. As stated by the Gateway Pundit, the fire works started almost immediately. Keep it up O’Reilly and this is how you will lose your audience. After watching the below segment, I am not sure what the difference between O’Reilly and a liberal, blowhard from the MSM who refuses to allow a guest with an opposing point of view? How can anyone expect an honest debate and discussion of an issue if 5 seconds into the debate, you shut down the words? Ingraham first surprised O’Reilly by agreeing that there actually is a feud of sorts going on between him and people like Limbaugh, given Limbaugh’s harsh condemnation of O’Reilly’s commentary. O’Reilly dismissed the idea he and Limbaugh are enemies, saying “I don’t care what he says, he can say whatever he wants. A note to Bill O’Reilly and I say this will all du respect because O’Reilly did great work with Megan’s Law; however, The LEFT fear Rush Limbaugh, not you. They fear Rush because he actually stands for something. You are a legend in your own mind.